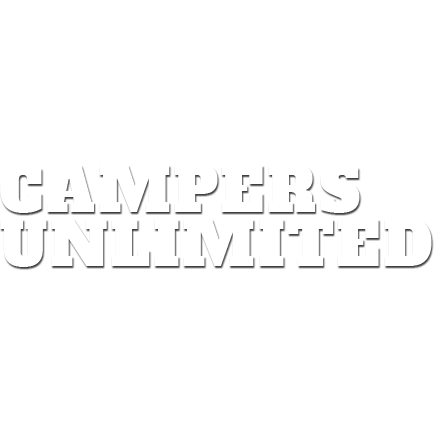 Campers Unlimited & Home Center is the premier RV dealership located in Gadsden, Alabama! We specialize in trailers, campers, manufactured homes, park models, mobile homes, and more! We help make the RV shopping experience easy for our customers with our in-house financing programs and proudly offer our services to Birmingham, Huntsville, Albertville, and Trussville, AL.